İzmir, historically Smyrna, is Turkey's third most populous city and the country's largest port after Istanbul. 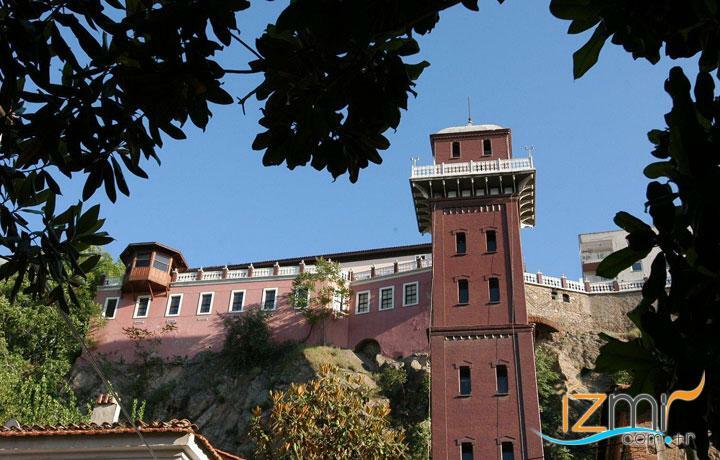 It is located along the outlying waters of the Gulf of İzmir, by the Aegean Sea. It is the seat of İzmir Province, which has an area of 7350 km2. The city of İzmir is composed of ten metropolitan districts (Balçova, Bornova, Buca, Çiğli, Gaziemir, Güzelbahçe, Karabağlar, Karşıyaka, Konak, Menemen, and Narlıdere,), each with its own distinct features and temperament. The total area of the nine districts is 855 km2 (330 sq mi) and together these districts constitute the area of the İzmir Metropolitan Municipality headed by the Mayor of İzmir. The total population of the metropolitan municipality was 3,210,465 by the end of 2007.Of these, 2,606,294 were living in central İzmir, consisting of the nine district centres of the metropolitan municipality.